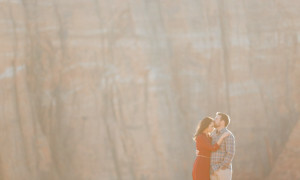 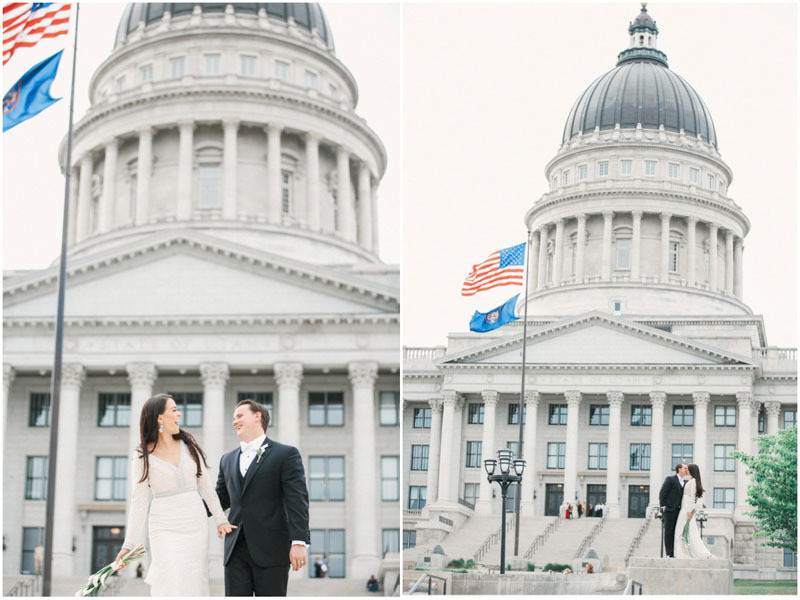 I loved photographing this wedding at the Utah State Capital Building. 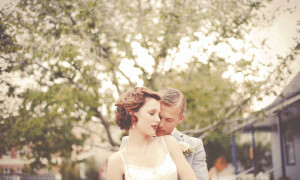 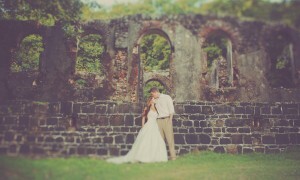 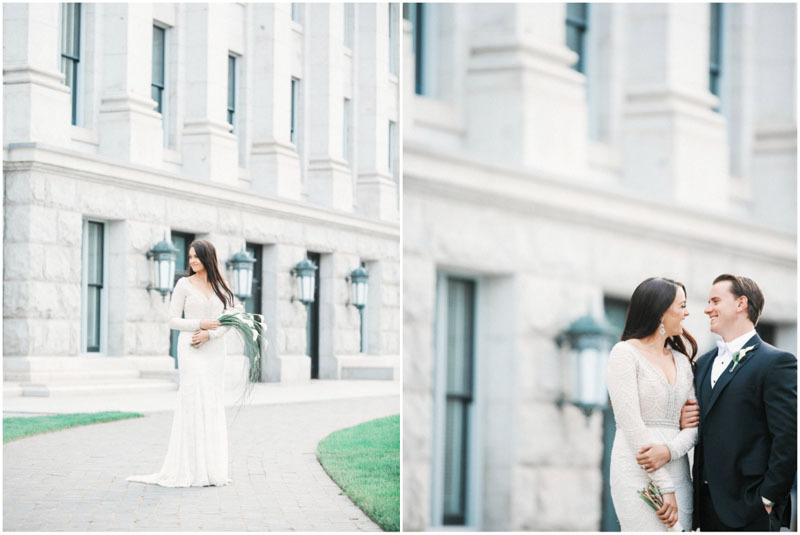 I can’t wait to share more from this stunning wedding day! 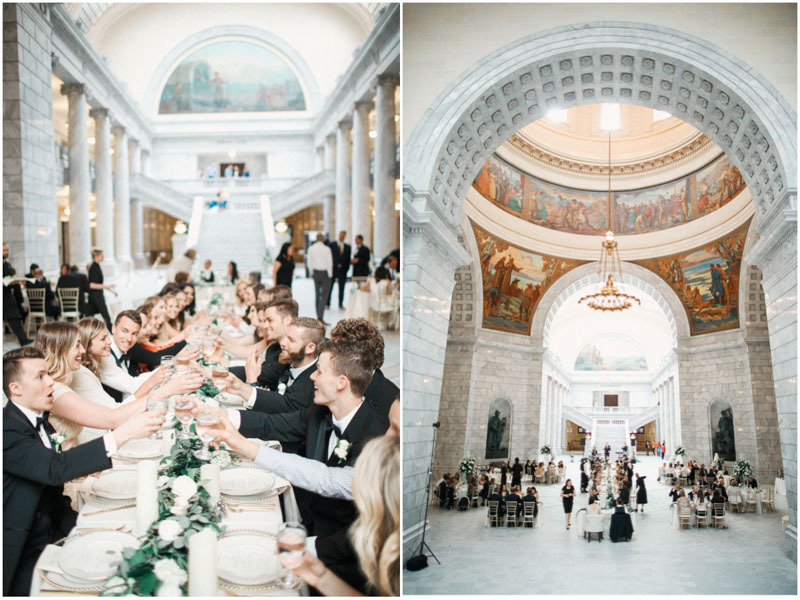 The ceremony was at the SLC Temple and the reception took place at the awe inspiring Utah State Capital Building. 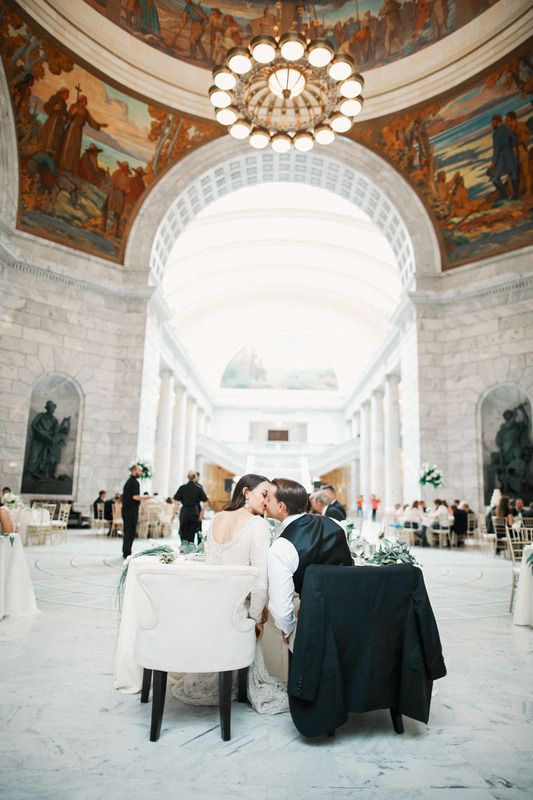 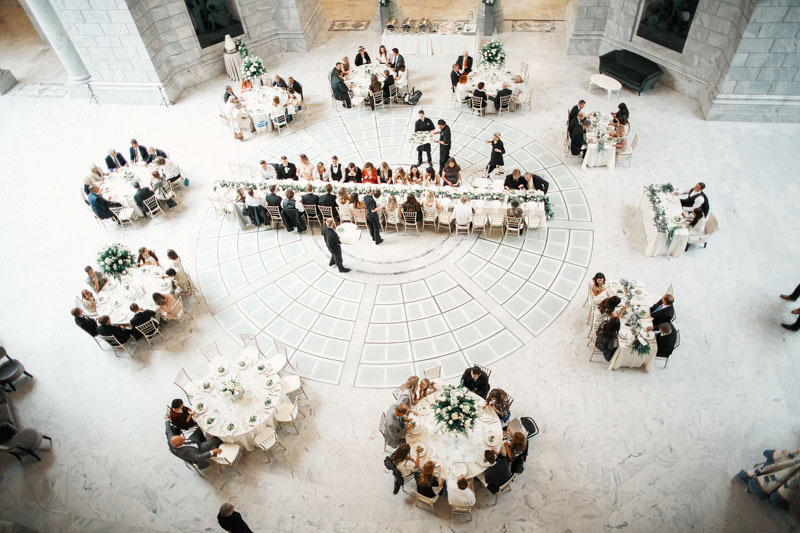 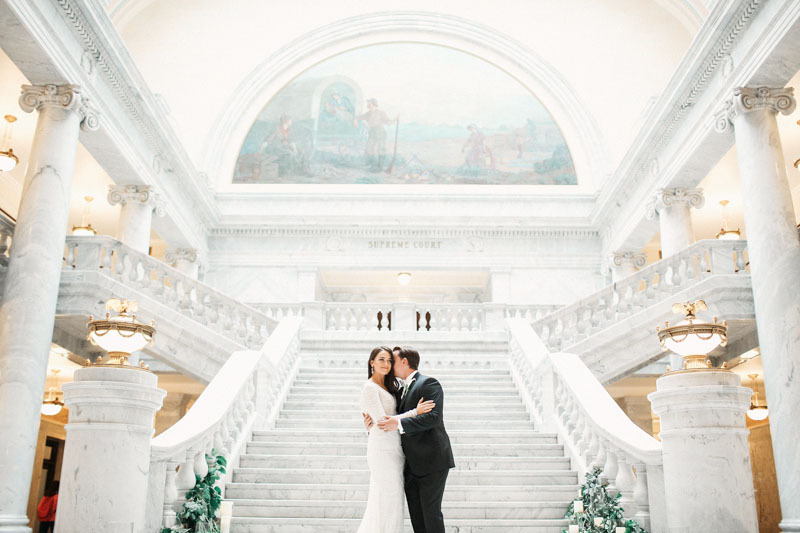 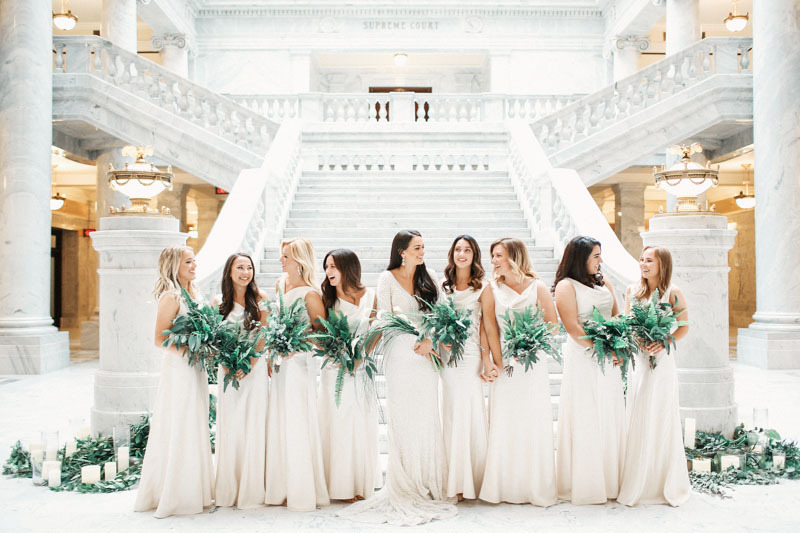 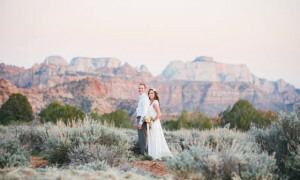 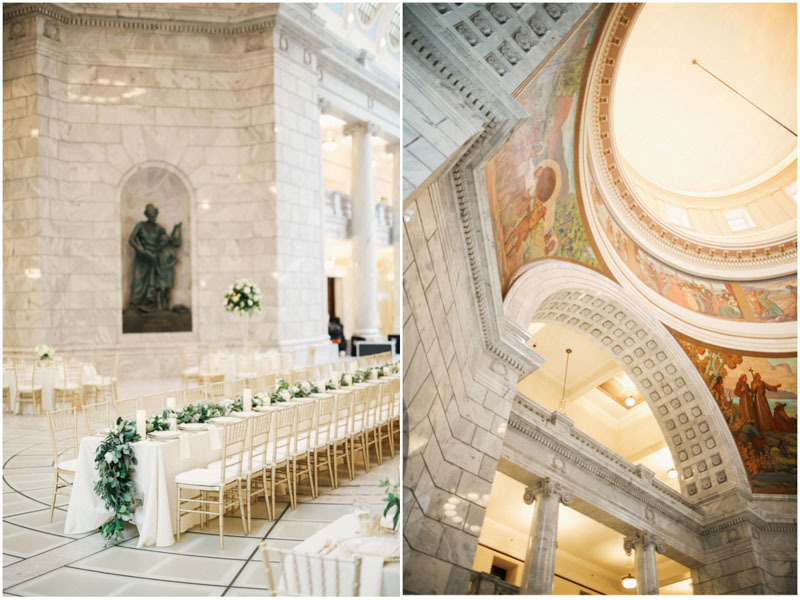 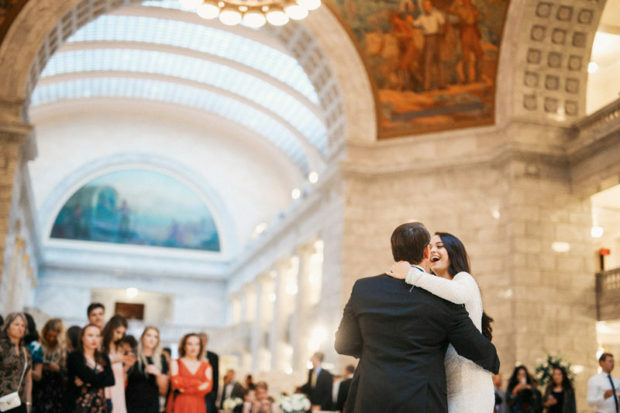 The architecture and feel of the Utah Capital is absolutely awe inspiring and is the perfect location for a regal and elegant wedding such as this!